This picture will always be a constant reminder of my operation two years ago. Please read my post here http://www.mumwrites.com/my-tahbso-story/ to know more about the treatment I had to address the following medical condition — endometriosis, adenomyosis, adenomyoma. 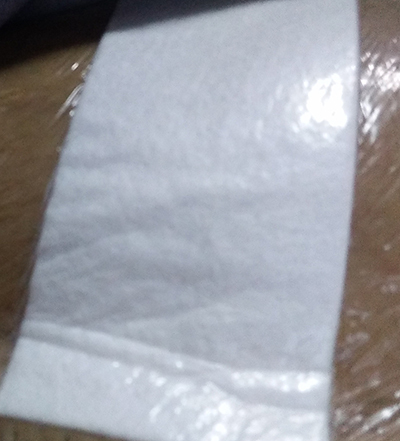 This entry was posted in Personal and tagged surgical dressing picture on November 6, 2018 by Yami.